They are products applicable to a diversity of industrial processes such as paper, textile, water treatment, and paints. 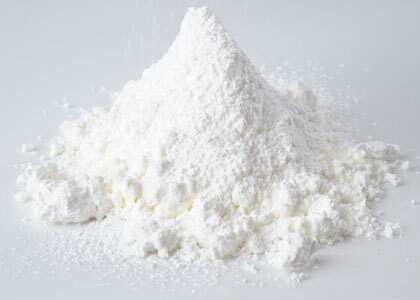 The main types of Auxiliaries include Sodium Hydrosulfite, Sodium Chlorite, Release Oils, Wet Strength Resins, Coagulants, Flocculants, Antifoams, Softeners, etc. Auxiliaries allow for a better process development which result in higher quality products.